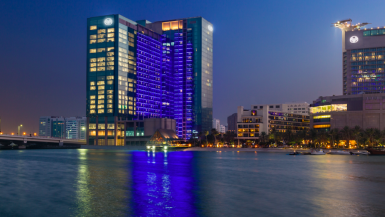 We’ve partnered with Rotana Hotels and Resorts – who have 36 hotels across the United Arab Emirates, ideal for family breaks, business trips or luxury getaways – to bring you all the best things to do in the UAE. 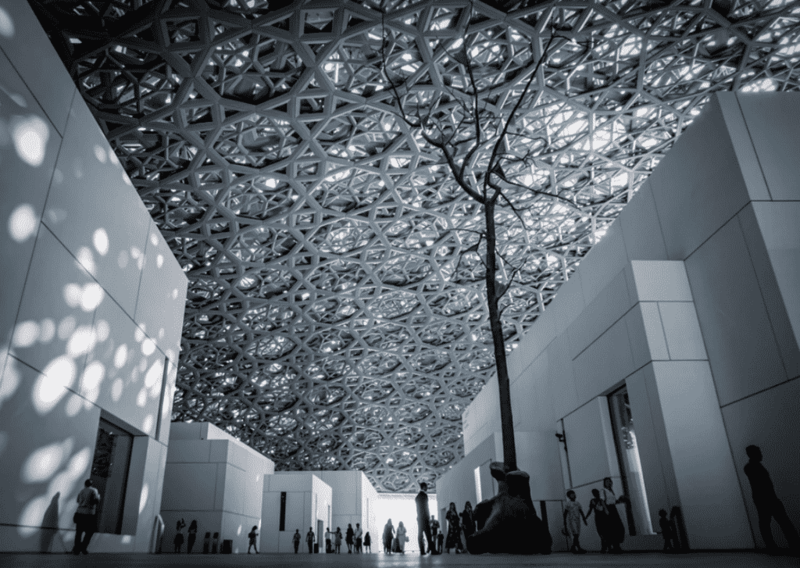 The exotic and exciting destinations of Abu Dhabi and Dubai are often on people’s ‘must-visit’ list, but did you know that there’s actually five other great spots to discover in the UAE? 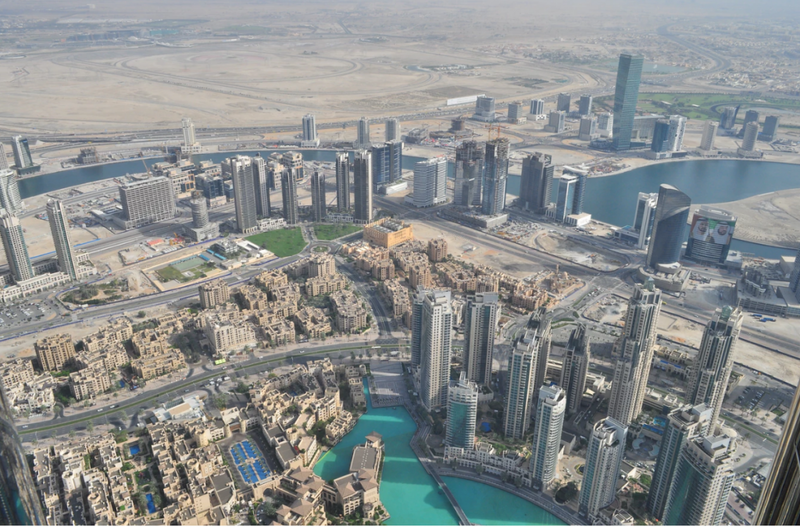 The United Arab Emirates is divided into seven emirates, each one with different scenery and things to do. This modern city prides itself on being one of the richest emirates while still preserving its extensive Arabian culture and history. The largest mosque in the country, the Sheikh Zayed Grand Mosque is a beautiful example of Islamic culture and beauty. It also houses the world’s biggest chandelier and carpet, both of which are handmade. This innovative museum has both ancient and contemporary works of historic, cultural, and sociological interest from around the world. 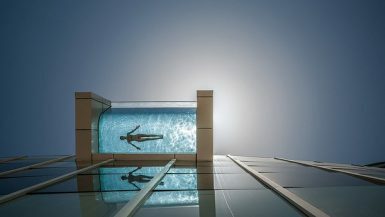 It’s an incredible piece of design, and you’ll easily spend an entire afternoon here. 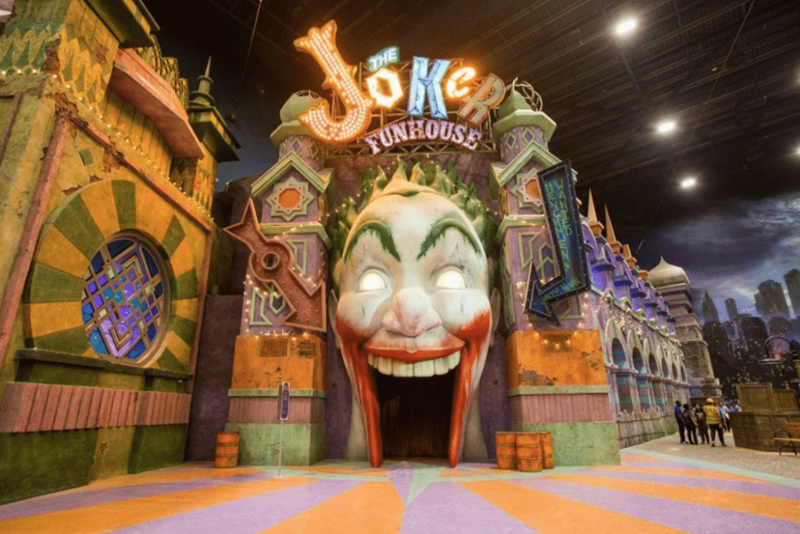 Experience 29 state-of-the-art exhilarating rides, interactive family-friendly attractions and unique live entertainment at this super fun theme park. Kids (and big kids!) will love the different worlds, such as Gotham City and Cartoon Junction. 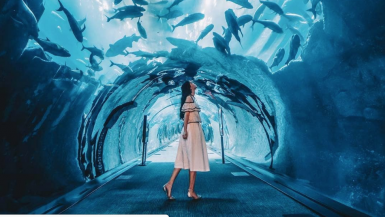 You’ll find a huge range of things to see and do in Dubai, from visiting impressive museums and archaeological sites to making most of shopping ’til you drop. Twice the height of New York’s Empire State Building, the Burj Khalifa is the world’s tallest building. 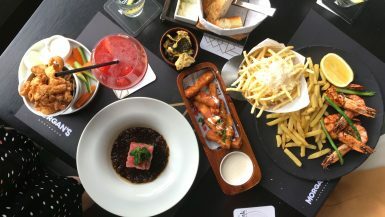 There’s two amazing two observations decks – the two-storey At the Top on the 124th and 125th floors, as well as the world’s highest observation deck (555m) on the 148th floor. For just AED1, you can hop on a traditional Water Taxi, called an abra, to cross the creek that separates Bur Dubai from Deira, Dubai’s city centre. The journey only takes about five minutes, or you can hire your very own abra for an hour. Ras al Khaimah (RAK) is the northernmost emirate in the UAE and has some of the region’s most beautiful beaches. Whether you simply lounge on beach or seek adventure, RAK is a slick spot. Here’s where you can go on thrilling outdoor adventures. From canyoning and mountain biking to rock climbing, you’ll have a guaranteed good time with these guys. 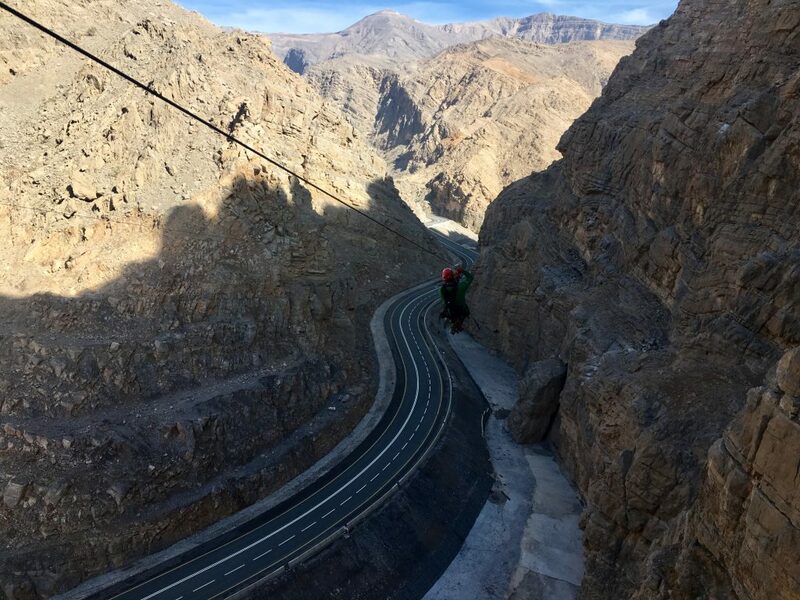 The rock climbing route includes three ziplines for an extra buzz. Fujairah boasts a 90 kilometre coastline and is the only emirate situated entirely along the Gulf of Oman, with breathtaking mountains and a golden beach. 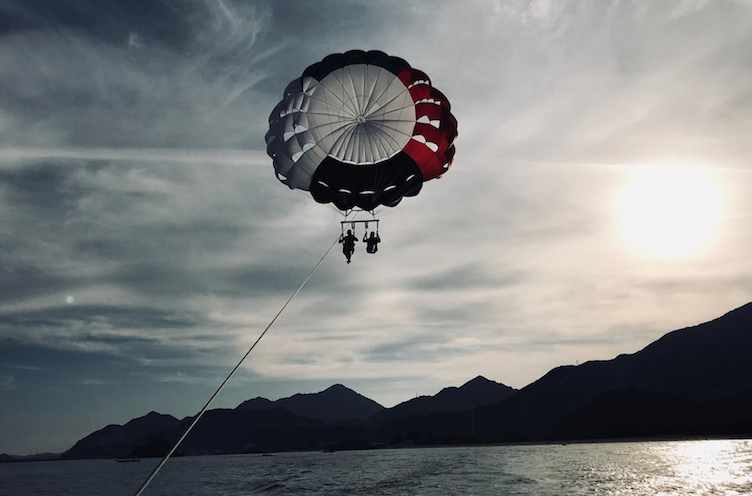 At Fujairah Rotana Resort & Spa you can make the most of the hot weather with beach volleyball, PADI-certified diving, paragliding and snorkeling at nearby Snoopy Island. Or, y’know, just sunbathe on the beach with a cocktail. 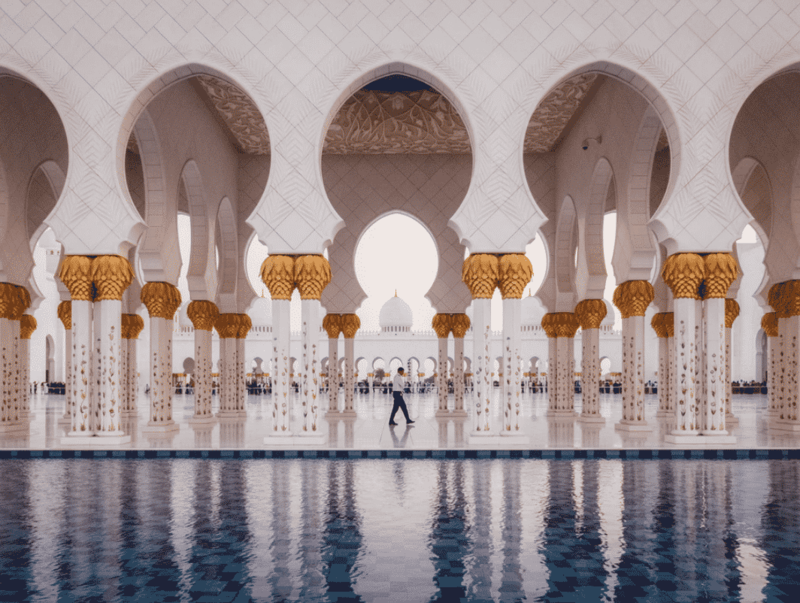 The tiny emirate of Umm Al Quwain is kind of what Dubai would look like if oil hadn’t hit – no major resorts, peaceful lagoons and pretty mangroves with lots of wildlife. 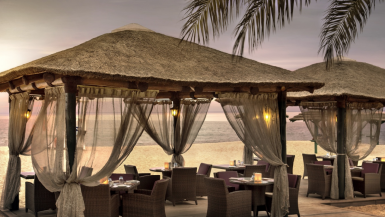 From beaches and mangroves to museums and malls, Ajman city offers an exciting mix to tempt travellers of all ages. Sharjah is home to a whole host of places of interest and things to do, with specific areas devoted to the arts and cultural heritage. Visiting the UAE? 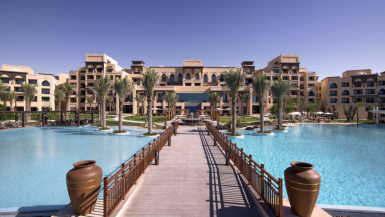 Check out the wide range of resorts and hotels by Rotana here.